Some people may believe that only the super wealthy can benefit from the services of a high quality, reputable and knowledgeable financial advisor. In reality, nearly everyone can benefit from a financial advisor’s services, depending on their stage of life or sudden changes to their financial situation. A relationship with a financial advisor doesn’t have to be a constant thing. It can be sought specifically during those times when extra help and advice is needed about the smartest way to handle personal finances. Sometimes it’s good to have a neutral third-party take a look at one’s finances and give professional advice based on their knowledge and experience. Sometimes investments can be challenging for the average person to understand and investors can use extra help with interpretation. Even if a person is very good with money and smart about the best ways to keep that money working for them, it might be helpful to get advice from a professional. Sometimes the best course of action is having a neutral third-party look over personal finances and pointing out areas that are being managed well, and areas that need improvement or could benefit from changes. Even people who are good with money may not be aware of the latest and newest investment opportunities available to them. Advisors like Patrick Dwyer Merrill Lynch try to help potential investors every day to make decisions that will work well for them. 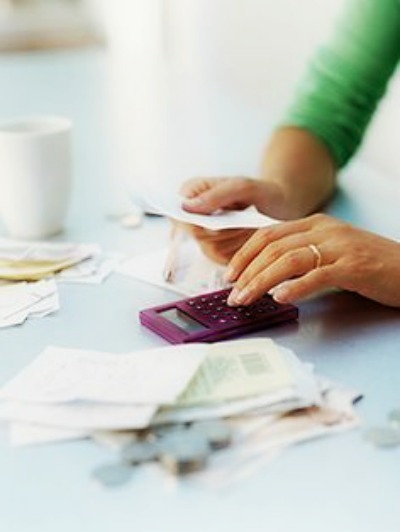 The best ways a financial advisor can help include making tactical moves with money to help investors make the most out of current investment trends, with knowledge about new short-term investments that can be beneficial, help with diversification of a person’s portfolio and help with allocating one’s assets in the most effective ways. Investment advisors who keep a good working relationship with clients and who take a real interest in helping them use their wealth wisely are the best advisors to work with. I’m eagerly awaiting the day my net worth has increased to the point that I need an advisor to tell me how to spend all my money! This is exactly my point. I get many people approach me for financial advise but it is mainly for personal finance or advice. Never is it for the Death of a loved one, pass on wealth and most others listed. When I was doing my finance course at IFS Learning they made us aware that this is the case most of the time – you just have to learn to market your self correctly.